Another Uber-like service coming to Austin. Another company is planning to launch a new, taxi-company-backed ride-hailing service in Austin in early 2016. 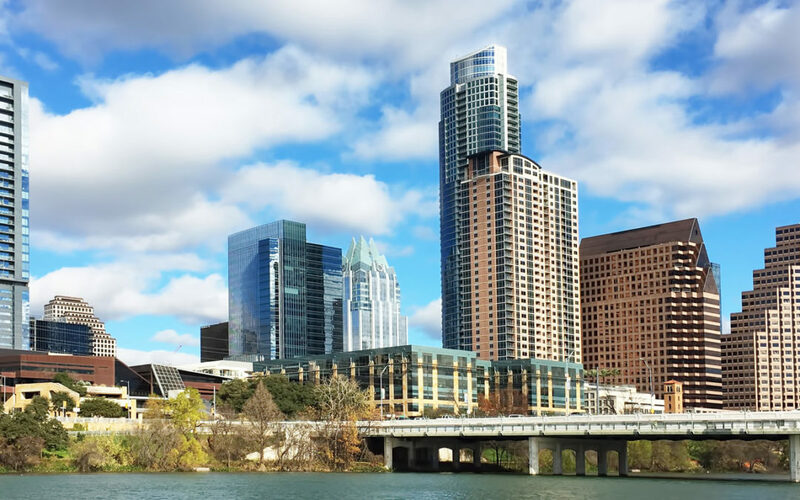 The news comes as Uber Technologies inc. and Lyft Inc. have made threats to leave the market if the Austin City Council on Thursday passes regulations they don’t like, and as another option – Get Me – prepares to launch its own taxi-like ride-hailing service this week in Austin. Called ZTrip, the planned ride-hailing service allows riders to hail a driver through a smartphone app, similar to Uber and Lyft’s offerings. ZTrip is actually more of a ride-hailing software platform developed by transportation company TransDev North America, a division of Paris-based Transdev (formerly Veolia Transportation) that local transportation companies can partner with to offer an app-based ride-hailing service. Here in the Austin area, TransDev is partnering with Round Rock-based 10-10 Taxi to launch the new ZTrip service. ZTrip has already partnered with local taxi companies to offer taxi-backed, app-based ride-hailing services in Pittsburgh, Kansas City, Baltimore, Orlando, Tampa, Denver and Phoenix. Yellow Cab, the dominant taxi company in Austin, has for years had its own app called Hail A Cab. Unlike Uber and Lyft, ZTtrip does not use surge pricing, and unlike taxi companies, does not charge a per-minute surcharge. Also unlike Uber and Lyft, ZTrip will be using licensed taxi drivers or chauffeurs who have been through the background checks that Uber and Lyft are fighting against. The move is a big expansion for 10-10 Taxi, which is not a licensed taxicab franchise in Austin and can only pick up taxi fares in its licensed jurisdictions in Williamson County. But since it now has a TNC agreement with Austin, its drivers can begin to take fares in the city. The 10-10 Taxi and ZTrip partnership is one of now five companies that has a signed agreement with the city of Austin allowing them to operate so-called transportation network company services. Uber and Lyft are currently the only active companies with TNC agreements with the city. Get Me, which launches this week, is another. There is also Sidecar LLC, which tried to operate in Austin in 2013 before city regulators effectively shut it down. Sidecar’s efforts to sue the city to allow its service were unsuccessful. Since then, Sidecar has yet to return to Austin. It has also pivoted from a ride-hailing service to a business-to-business delivery platform.